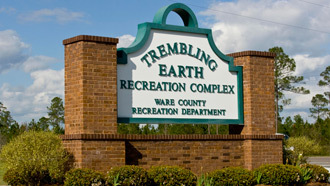 Most of the youth and adult outdoor sports activity takes place at the Trembling Earth Complex. 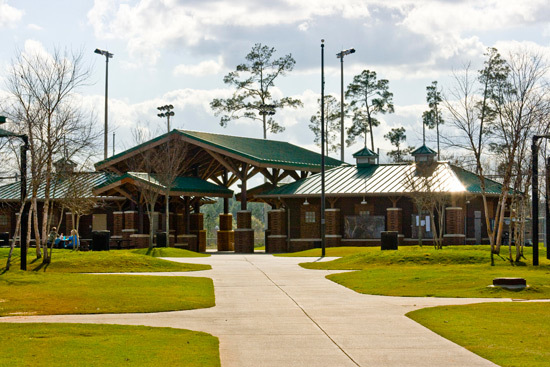 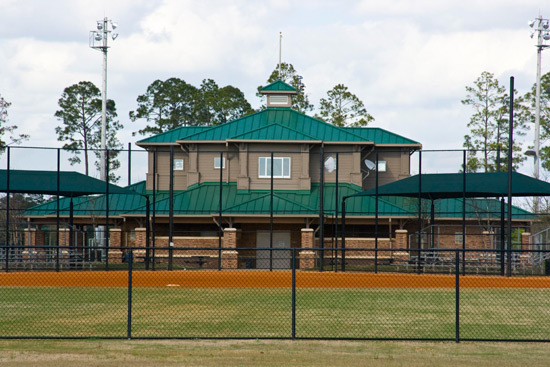 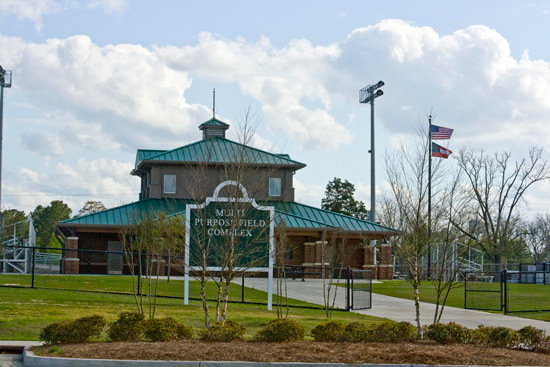 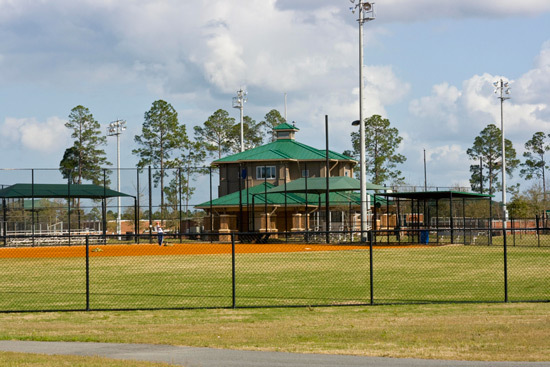 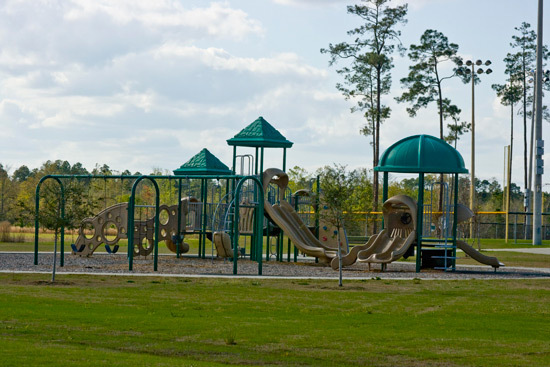 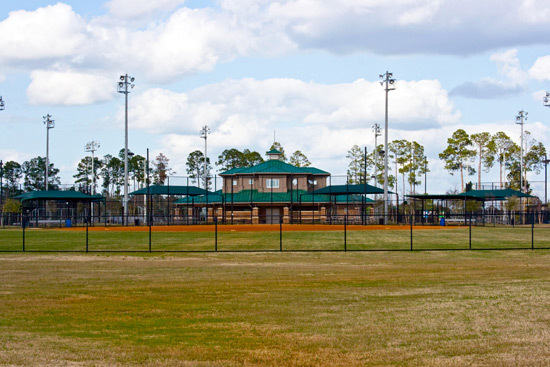 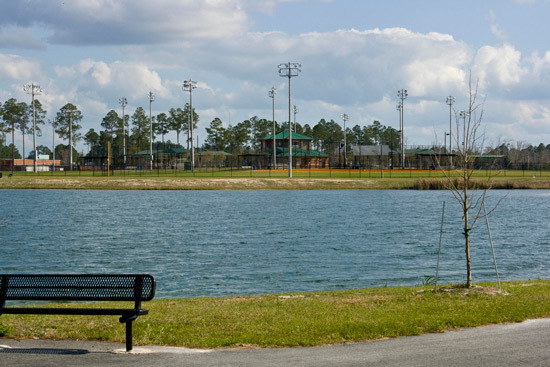 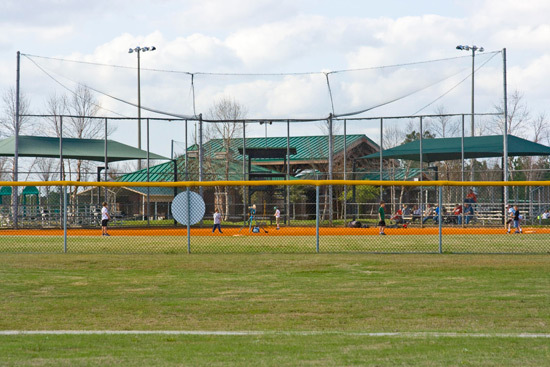 This modern complex features first-class ballfields, building structures and playground areas. 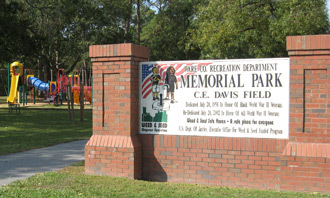 The Memorial Park Complex is the site of most of our Programmed Activities. 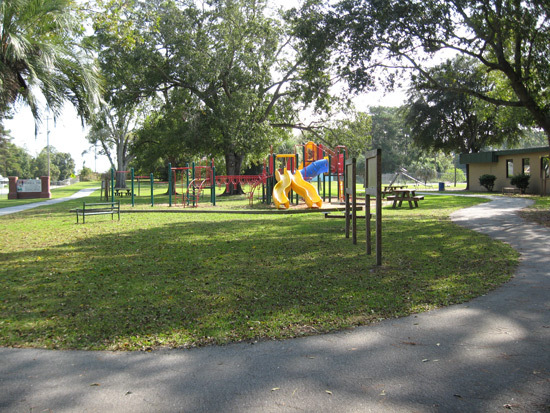 From senior citizen computer classes to summer day camps, adults and youth are assured of a rewarding experience when they participate in these activities. 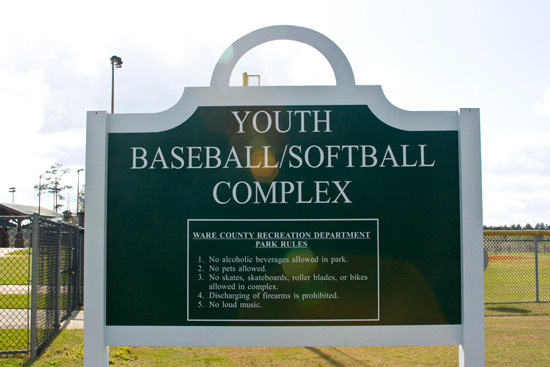 Click on a link below to view gallery photos at these locations.